Get ready for another Pokemon fun adventure! 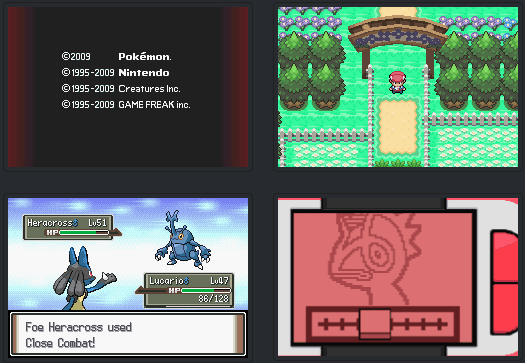 You are about to enjoy another story of Pokémon Platinum Red & Blue Versions. 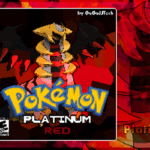 The author of this game transformed the old boring Pokemon FireRed to a new cool version. 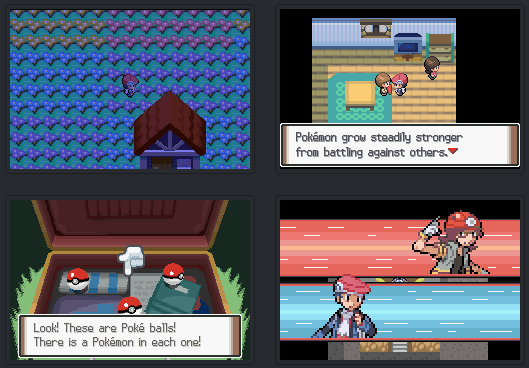 Pokémon Platinum Red & Blue Versions now has day and night feature, new Pokeball, new Pokemon, new moves, and Nintendo DS style sprites. Platinum Red & Blue Version’s overall appearance looks almost identical to the Nintendo DS plus some more features are added. Unfortunately it looks like the game isn’t yet finished. This is a full game, almost the same with the original Pokemon GBA ROM but a modified version. Try it, it’s cool.